This entry was posted in advent, family by terrielton. Bookmark the permalink. 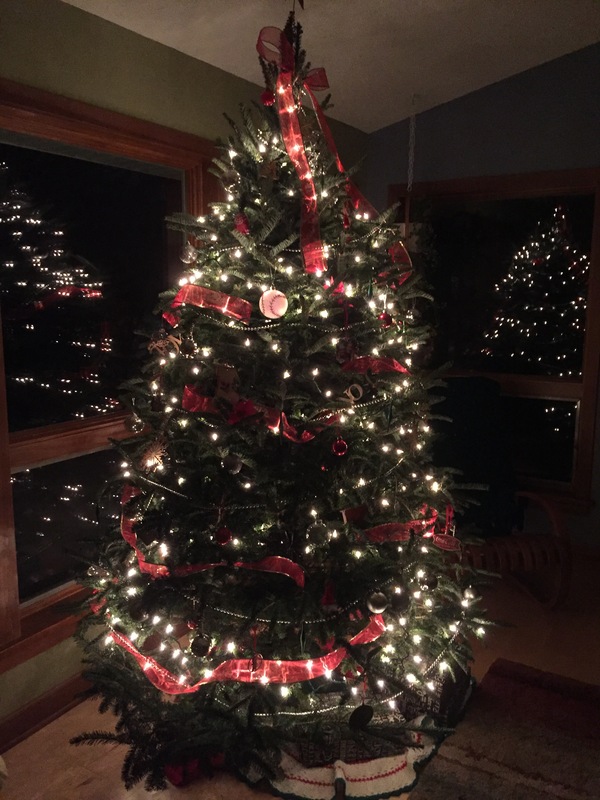 Love the image of your beautiful family having the fun of decorating the tree together! AND I appreciate the reminder to slow down and take a few minutes to enjoy all the good that is still evident in my crazy life. Merry Christmas!